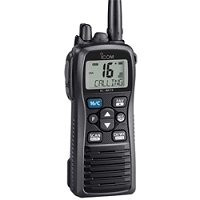 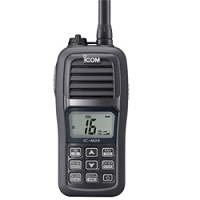 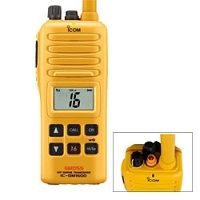 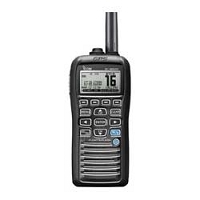 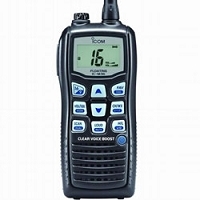 Life Raft Store carries ICOM, ACR, and Marine VHF radios for sale. 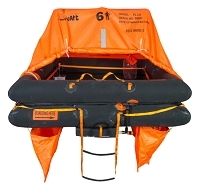 Stay in connection with the people on land while you are far out on the sea. 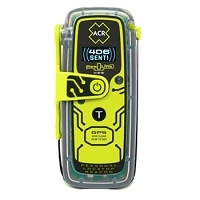 Radios are both floating and submersible.